Disabled Facilities, Internet/Wi-Fi, Family/Child Friendly, Currency Exchange, Travel Counter, Front Desk, Airport Transportation, Major Credit Cards Accepted, Baggage Storage on Request, Doctor on Call. Ceiling Fan, Smoking Rooms, Room Heater, Safe Deposit Locker Facility, Internet Access, Desk, Dustbins, H/C Water, Air Conditioning Room, Cable/Satellite TV. 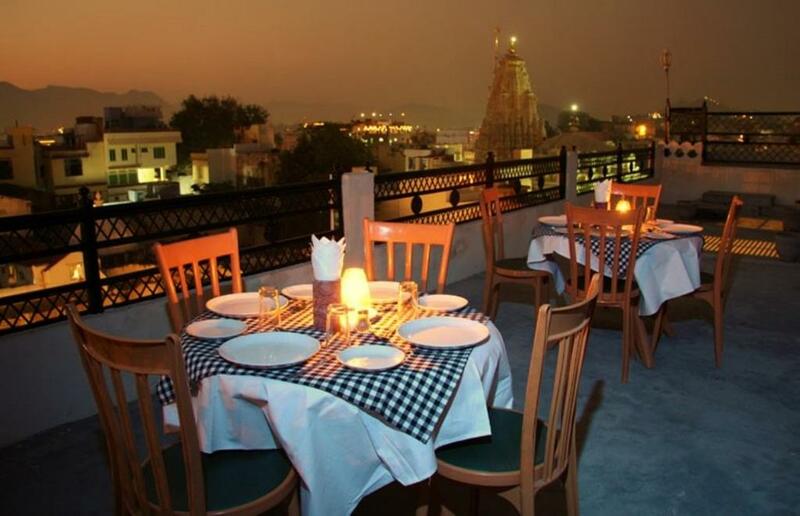 User reviews for "Govindam Palace Hotel Udaipur"